Mifu is fresh and pre-cooked, so it can either be added to a meal as is, or pan fried to give it a crispy, browned finish. 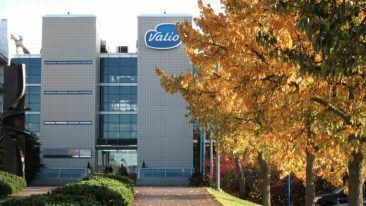 Finnish dairy company Valio has developed a friable cooking crumb made from milk that offers a new kind of protein source for the meat-averse. 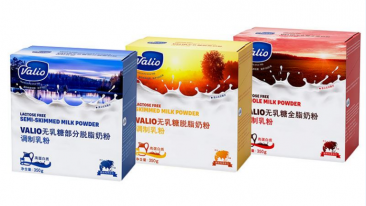 Valio Mifu is pitched as a new staple of the dining table, substituting the likes of minced meat, ham or chicken. 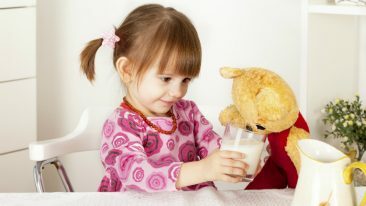 Alongside being devoid of meat, the product is also lactose free, gluten free, yeast free, soy free and egg free. 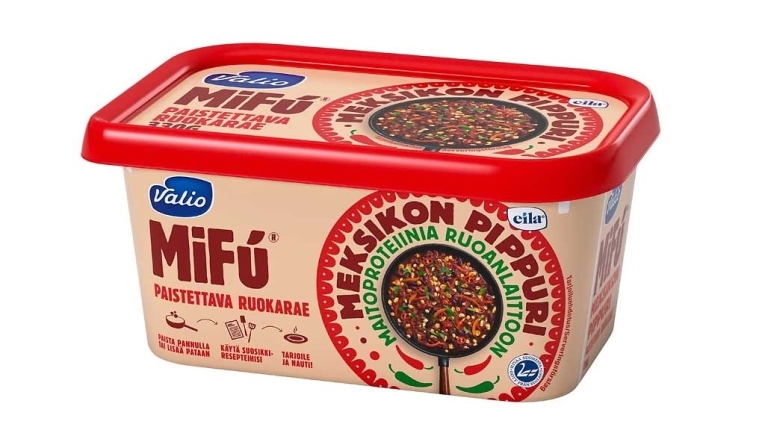 Three different Mifu products will be available in shops from the beginning of September, with the range set to expand in future.